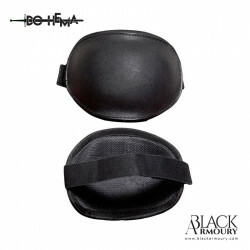 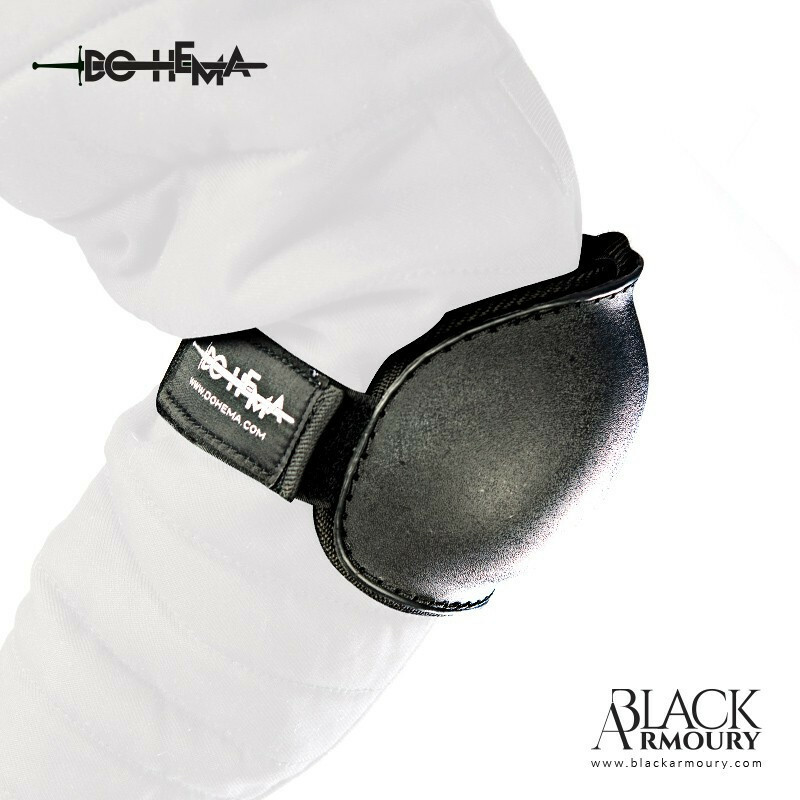 HEMA elbow protector. 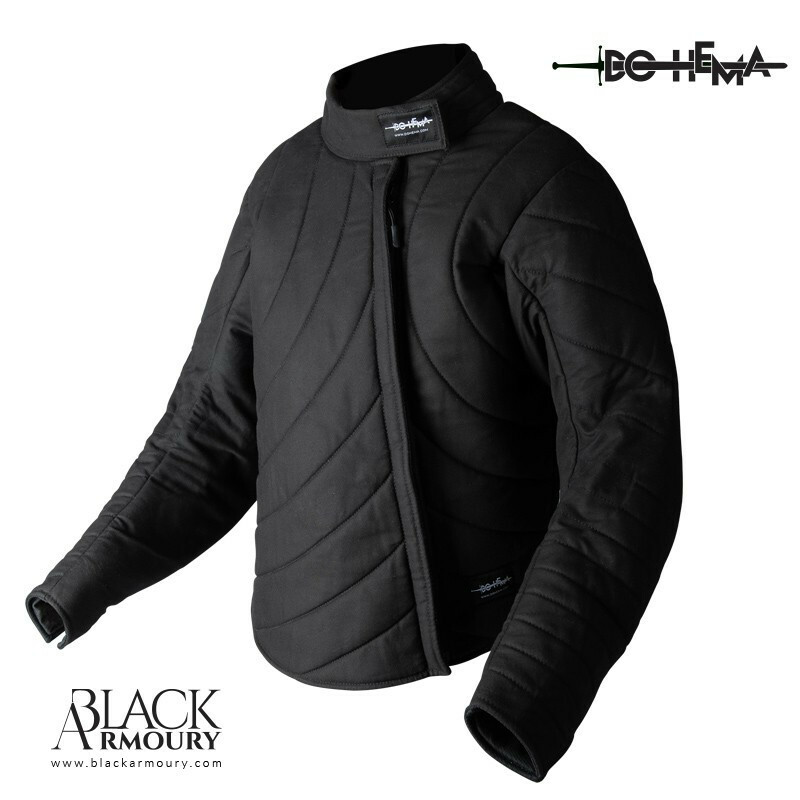 It has the advantage of combining a synthetic shell hard, with a lightly padded fabric lining. 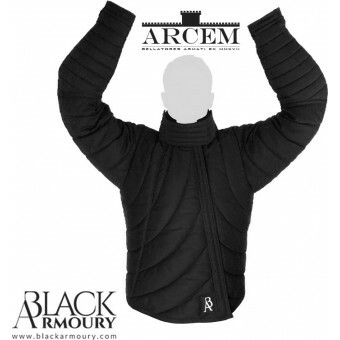 Integrates with our DOHEMA and ACREM jackets, but is also compatible with other brands (SPES, Destroyer Modz) or can be worn without a jacket thanks to its lining and Velcroed elastic.